Kelly Braffet is the real deal. SAVE YOURSELF is an electrifying, tomahawk missile of a thriller with honest-to-God people at its core. It rocks the house. Patrick Cusimano is in a bad way. His father is in jail; he works the midnight shift at a grubby convenience store; and his brother’s girlfriend, Caro, has taken their friendship to an uncomfortable new level. On top of all that, he can’t quite shake the attentions of Layla Elshere, a goth teenager who befriends Patrick for reasons he doesn’t understand, and doesn’t fully trust. The temptations these two women offer are pushing Patrick to his breaking point. Meanwhile, Layla’s little sister, Verna, is suffering through her first year of high school. She’s become a prime target for her cruel classmates, not just because of her strange name and her fundamentalist parents: Layla’s bad-girl rep proves to be too a huge shadow for Verna, so she falls in with her sister’s circle of outcasts and misfits whose world is far darker than she ever imagined. Kelly Braffet’s characters, indelibly portrayed and richly varied, are all on their own twisted path to finding peace. The result is a novel of unnerving power—darkly compelling, addictively written, and shockingly honest. 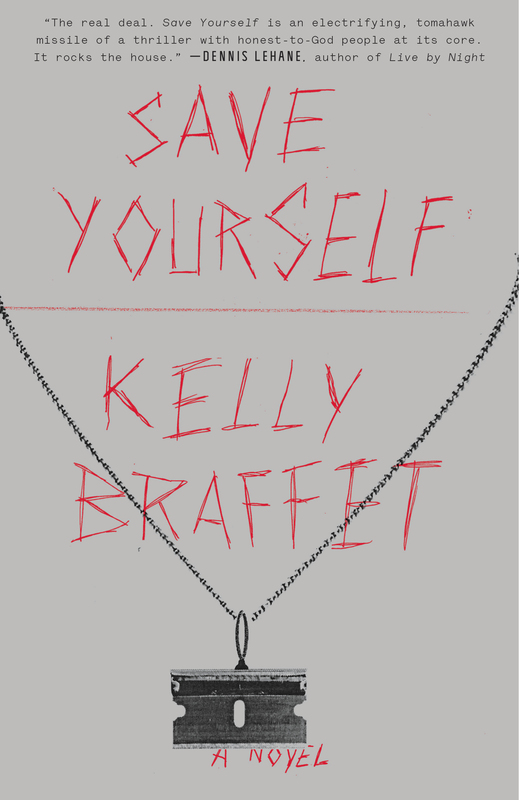 Kelly Braffet’s Save Yourself goes to the heart of small town life and how challenging it is to live in the shadows of other people’s assumptions, expectations and manipulations . . . a powerful novel. 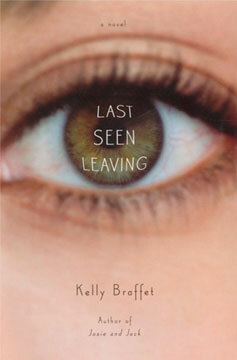 Kelly Braffet’s wonderful new book is about as dark and twisty as it gets . . . a creepy, squirmy, steamy, scary stew that simmers to its punishing but perfect conclusion. There’s storytelling skill to burn here. Ms. Braffet has empathy for her working-class characters and brings neglected places to convincing life. Through dark and hauntingly realistic moments, Braffet reveals a web of characters struggling to find themselves in a world rife with pain and rejection. Braffet is a sensual, concrete writer . . . Mundane threads have been woven deftly into breathtaking all-natural horror. 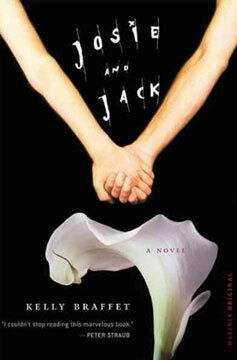 Braffet compassionately but honestly portrays engaging, confused characters in light, uncluttered prose. But a sharp turn keeps this from being a simple meditation on grief. This is a probing and emotional read that does not rest easy. Excruciatingly rendered characters and locomotive plotting…The plot is on a collision course that is going to end ugly—but also, in Braffet’s hands, beautifully…Perceptive, nervy, and with broad cross-genre appeal. Braffet’s captivating, realistically creepy third novel . . . uses graceful prose, astute dialogue, and vivid characters to carry the plot to an unexpected and believable finale. This summer’s must-read . . . Braffet expertly captures the suffocating confines of small-town life and the desperation of its outliers, with prose that simmers and thrums. © 2013 KELLY BRAFFET | ALL RIGHTS RESERVED.